WD announced two new mobile hard drives that reach new capacity extremes. The highlight is a one terabyte model – the industry’s highest-capacity 2.5-inch drive available. 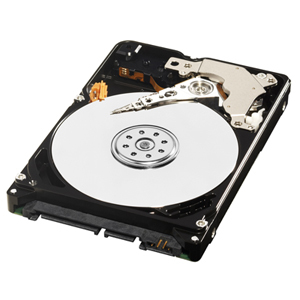 Industry-leading 333 GB-per-platter technology enables the new WD Scorpio® Blue™ SATA 2.5-inch hard drives to offer mobile storage device and notebook users an enormous 1 TB capacity. A 750 GB WD Scorpio Blue model also will be available. The WD Scorpio Blue 750 GB and 1 TB hard drives have a 12.5 mm form factor1 and are ideally suited for use in portable storage solutions, such as the newly released My Passport™ Essential™ SE Portable USB Drives. Other applications include select notebooks and small form factor desktop PCs, where quiet and cool operation are important. Both WD Scorpio Blue drives deliver high-performance with a 3 gigabits per second (Gb/s) transfer rate. WD Scorpio Blue hard drives offer high-performance, low power consumption and cool operation in portable applications. 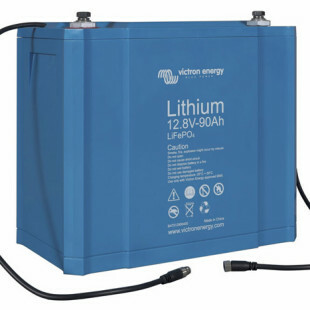 They are designed with WD features to be reliable and shock resistant while also delivering industry-leading capacity and performance. 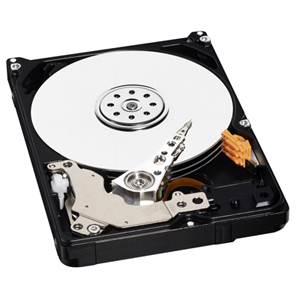 WhisperDrive™ – WD’s exclusive WhisperDrive technology combines state-of-the-art seeking algorithms to produce one of the quietest 2.5-inch drives available. ShockGuard™ – Leading-edge ShockGuard technology combines firmware and hardware advancements to meet the highest combined shock tolerance specifications required for mobile and notebook applications. SecurePark™ – Parks the recording heads off the disk surface during spin up, spin down and when the drive is off. This ensures the recording head never touches the disk surface, resulting in improved long-term reliability due to less head wear and improved shock tolerance.